When Nicki Bloom is not writing award-winning plays, she’s drawing on literature, art, travel, music and of course theatre to inspire works like Land & Sea. In keeping with the 'top threes' theme, she shares her picks with us below! Beauty and formal innovation - my favourite things. All of these books have them in spades. 2. 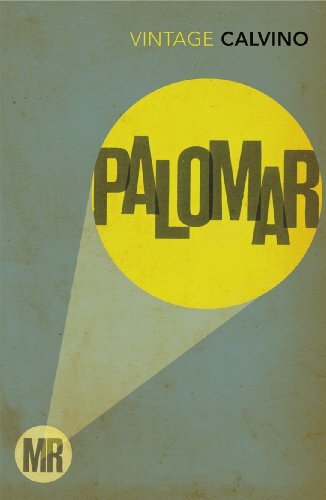 ‘Mr Palomar’ by Italo Calvino. Space and breath and jokes and songs. What more could you want?